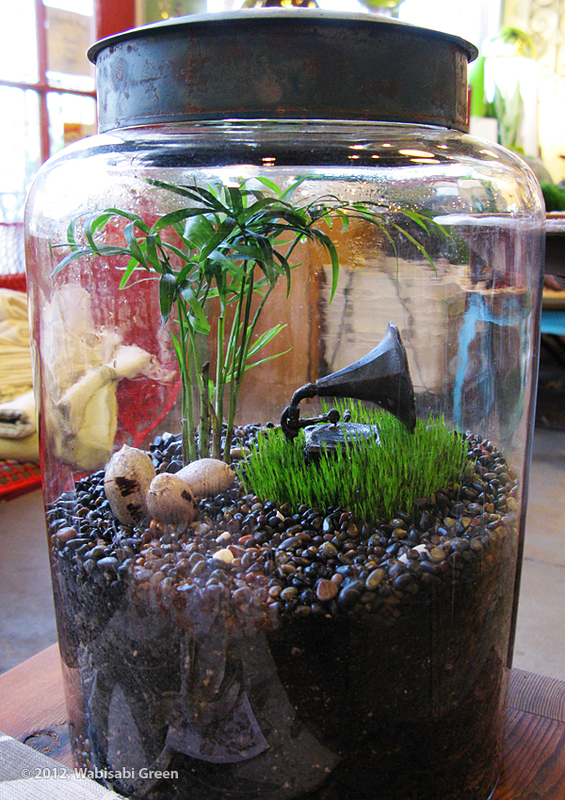 I discovered this hefty terrarium at Jolee Pink's blog Wasabi Green. She describes the Potted store at Los Angeles as a "Gardener's Nirvana" and be sure to visit her blog for a delightful description and set of photos. Good to hear! I'll have to check it out next time I'm in LA! Thanks for the tip! I'll post about this event!